Sara Romweber, the unique drummer for North Carolina jangle-pop band Let’s Active, has died on the age of 55, journalist David Menconi studies and Romweber’s supervisor confirms to Pitchfork. According to her supervisor, the reason for demise was a mind tumor. Sara Romweber joined frontman Mitch Easter and bassist Faye Hunter in Let’s Active when she was 17. Their first efficiency discovered them opening for R.E.M. in Atlanta, Georgia in 1981. Romweber stop the band in 1984 after the discharge of the Afoot EP and their debut full-length, Cypress. Later, she co-founded the group Snatches of Pink and carried out along with her brother because the Dex Romweber Duo. 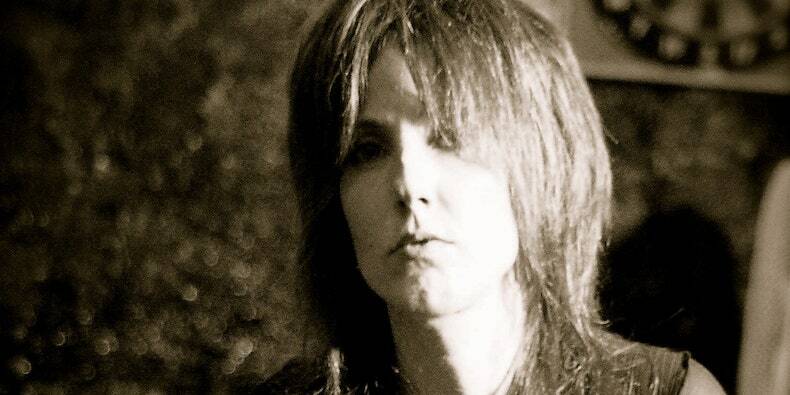 In 2014, she reunited with Mitch Easter as Let’s Active for a profit present. In an announcement, Superchunk’s Mac McCaughan wrote, “Sara Romweber was one of the kindest, most unique & inspiring people I’ve known…. A fantastically powerful and creative drummer.” See his put up under.